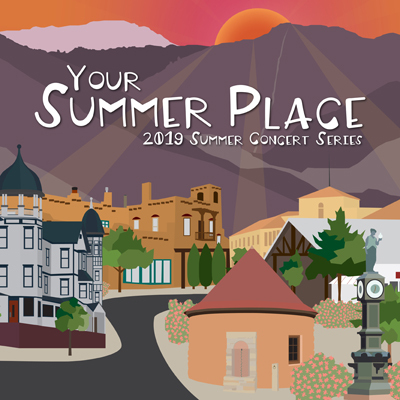 Join us every Monday evening for 9 weeks starting on Monday, June 17th under the pavilion in Soda Springs Park for music and family fun! Don't forget to bring your picnic dinner and your lawn chairs as available seating is extremely limited. You can find limited parking on Canon Avenue along the back side of the park. There are 2 parking lots and plenty of parking along the other streets in Manitou. Remember that all parking is paid through 7 p.m., or otherwise noted in specific parking areas. Meters accept debit/credit cards as well as cash. For more information, visit Manitou's parking information page.